See what these artists have to say about Band-in-a-Box! 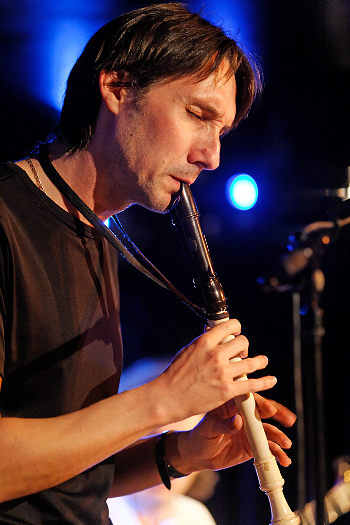 Benoît SAUVÉ, a self taught musician, has been practising the recorder since he was eight. He first took a keen interest in Rock and Celtic music. When he is a teenager, he discovers Jazz and is seized by a compulsive desire to study it. Considered as one of the very rare recorder players in Jazz, he can be heard in the biggest festivals and theatres. Contact us at marketing@pgmusic.com to find out how.